Our professional network of counsellors lies at the heart of our service. Behind all of our innovative solutions, customer service and exceptional reporting analysis, nothing matters more than the quality and professionalism displayed by our counsellors in supporting employees, day in day out. Our telephone and face to face counselling teams are made up of highly qualified and experienced counsellors located in all regions of the UK. 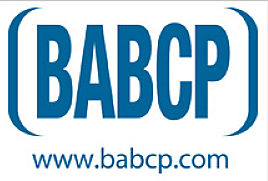 All of our affiliates are BACP registered. We maintain a close working relationship with our counselling network to ensure that all counselling is provided to a consistently high standard and Clinical supervision is provided by our Clinical Panel of senior accredited Counsellors.